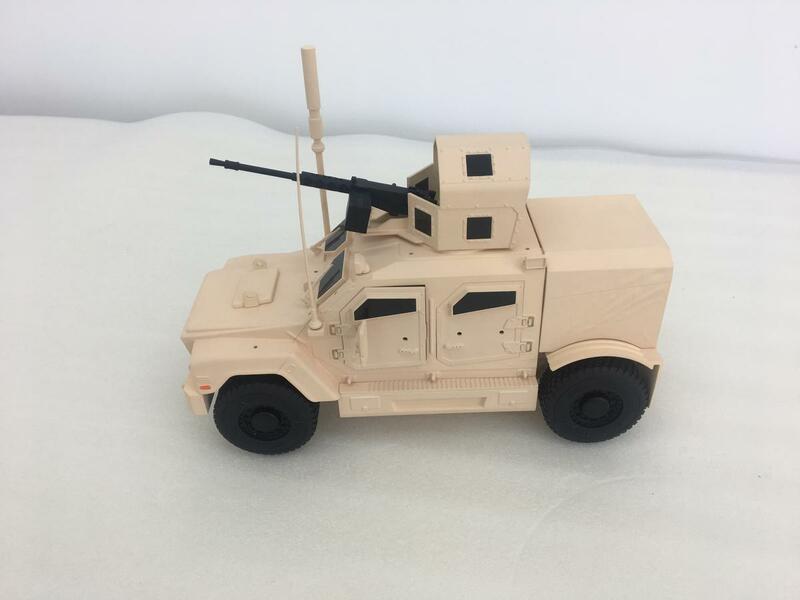 HissTank › Compatible Military Toys › Modular Armored Range Vehicle (MARV) Kickstarter is LIVE! Hi all! 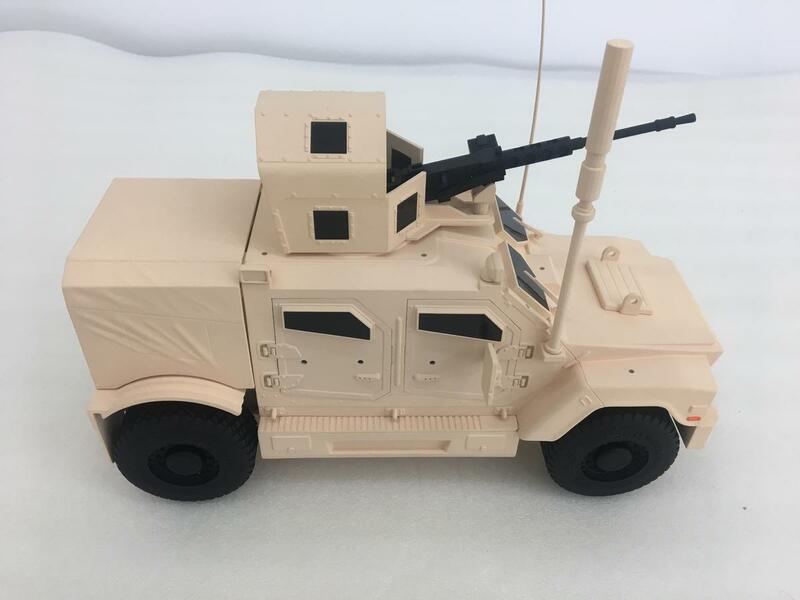 I wanted to take a moment to introduce the Modular Armored Range Vehicle, or MARV, which is a new 4" scale action figure vehicle from Wayward Goat Collectibles that will be launching on Kickstarter later this year. 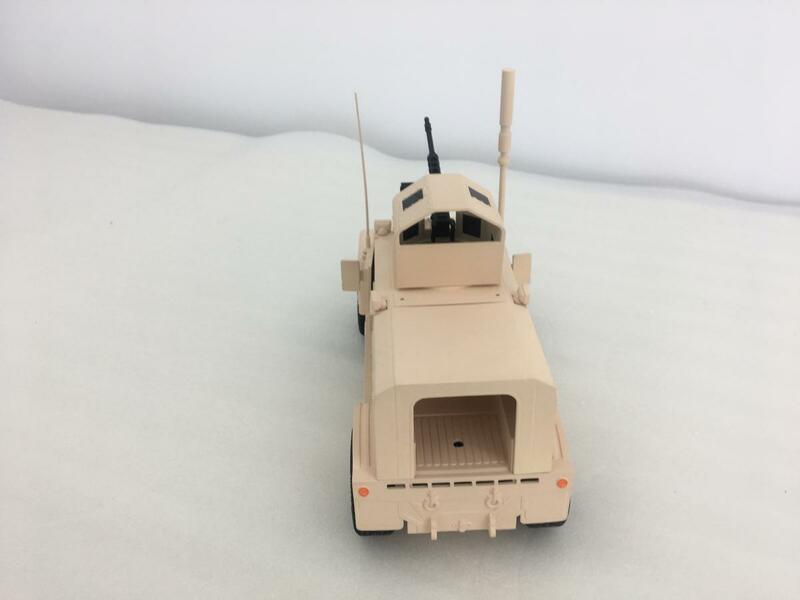 My goal is to deliver a high quality modern-era vehicle toy designed to work with modern-era action figures, while also incorporating some unique customization options via add-on accessory kits. 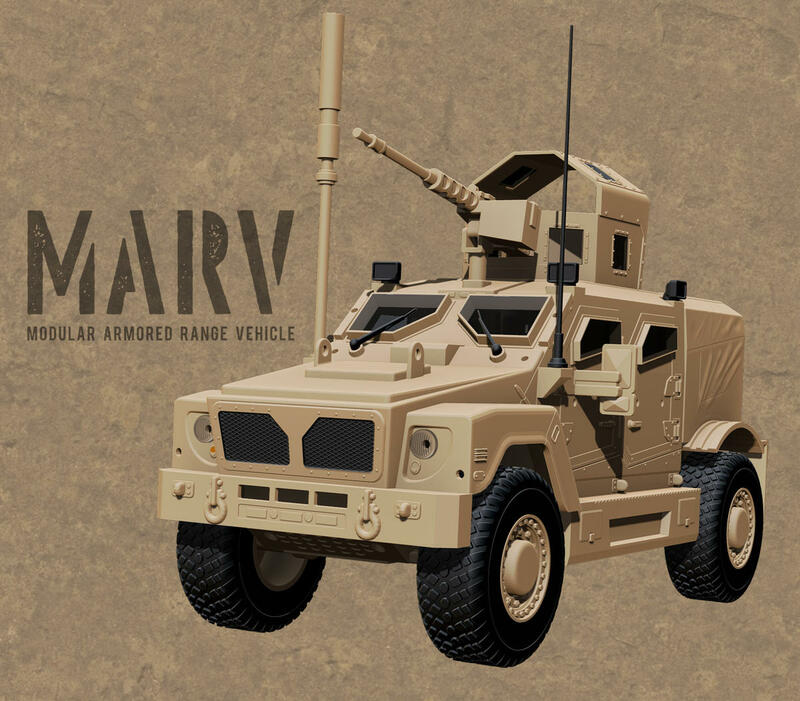 The design phase for the MARV is nearing completion, with prototyping set to begin very soon. The Big Eye Studio has been heading up the development process. I will have much more information to share over the coming weeks, such as pricing and launch dates for the Kickstarter campaign. In the meantime, please like/follow Wayward Goat Collectibles on Facebook and/or Instagram to see all of the behind-the-scenes developments. Please feel free to ask any questions and offer feedback. Thanks for taking the time to check out this project! Please do rubber/soft poly wheels vice hard plastic. This has my full attention! 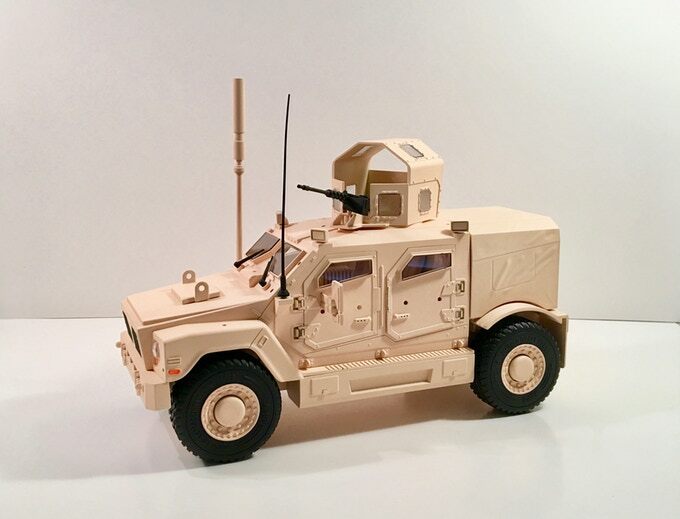 I have been waiting for a 1/18 scale military vehicle kickstarter. 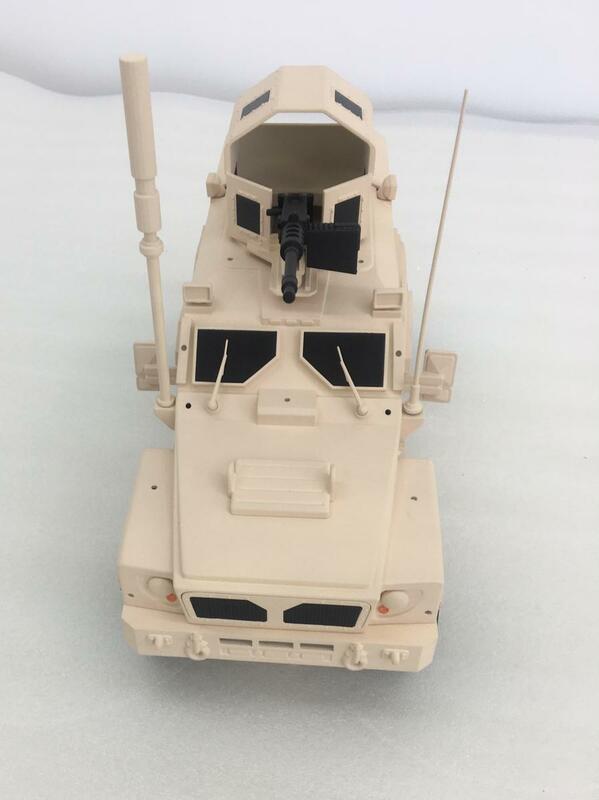 Yeah, a MRAP vehicle that has modular pieces count me in. This should do pretty well if done right. I'm in. Very nice vehicle. This looks very promising. If the price point is reasonable, I'm solidly in. I would definitely buy one of these. I�m looking forward to this project & I hope it�s successful. 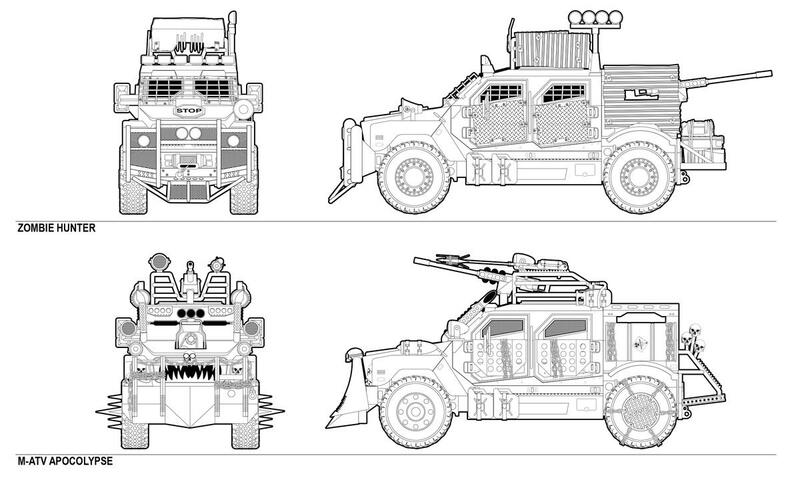 I�d like to suggest using the Retaliation �Battle Kata� Roadblock figure as a size reference to your vehicle. Basically, he�s one of the largest modern era figures and if he fits behind the steering wheel, then just about any other figure will. 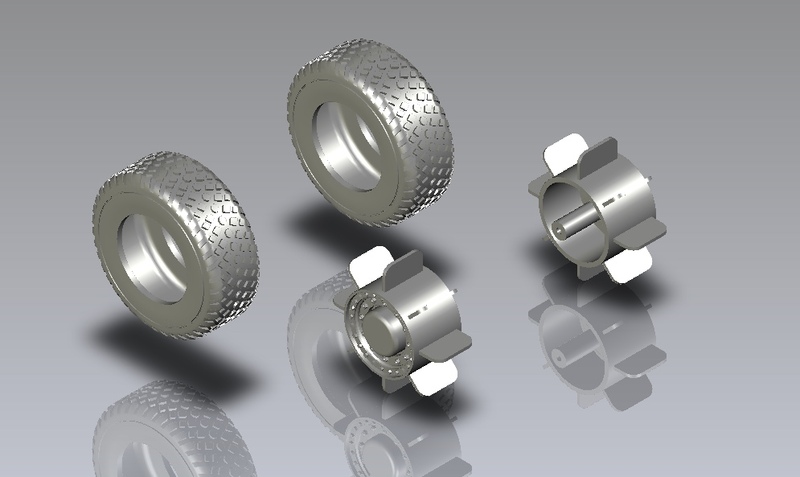 The wheels will be hard plastic, but the tires are separate pieces which will use a softer material. 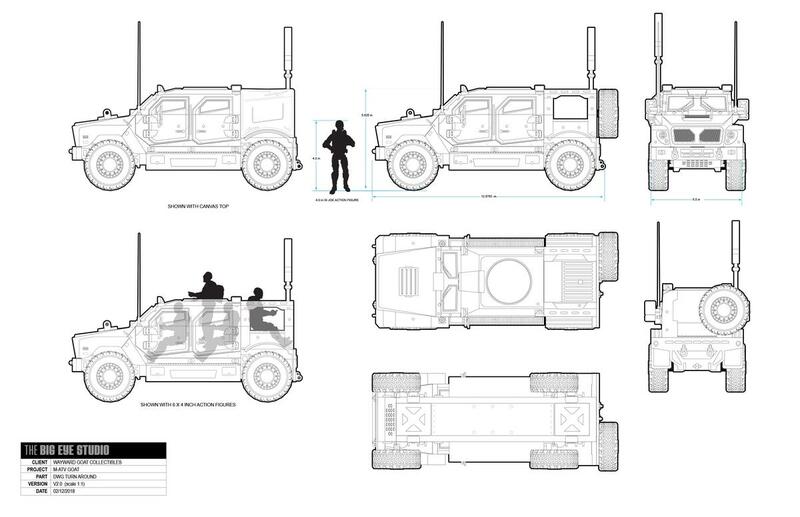 I had considered using that figure for scaling, but I didn't want the vehicle to be disproportionally large when compared with "normal" sized figures. The reference figure used was an MTF body with armored vest, so it was still a fairly tall and bulky figure. Most GI Joe figures should have no trouble fitting with vests on, however poor Roadblock might be more of a tough squeeze. This looks great. Looking forward to seeing what happens with the KS. The modular pieces are a terrific idea. If these are affordable I'm in. 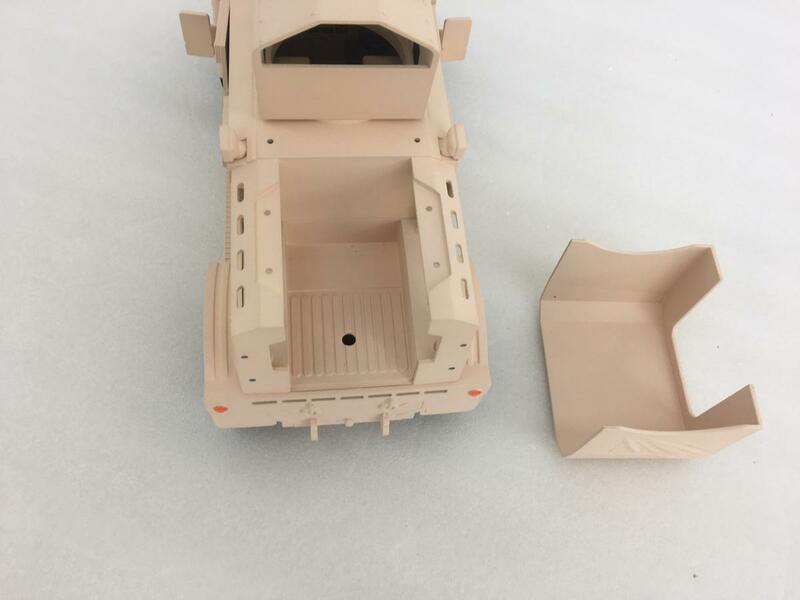 Will the parts be available totally a la carte like with MTF? Like, after the KS ends and is delivered, can we buy just an individual wheel, windshield, or chassis from a web store? Or will it be a full vehicle to buy as a base and then buy full alternate-build kits for parts to customize with (more like BFS)?